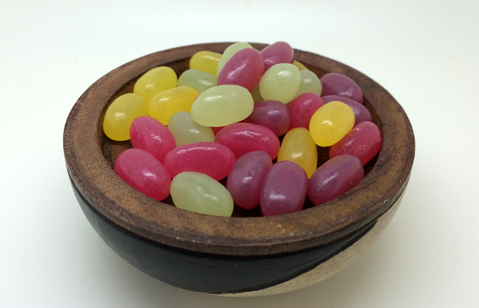 Home » 5 Freshest » Poifull – Japanese Jelly Beans…OR ARE THEY? The extremely gracious folks at JapanCrate sent us a huge box early this year, and we loved almost everything in it. Like an absolute moron, I ended up giving away a few of the items. Ya know, just to be “nice”. 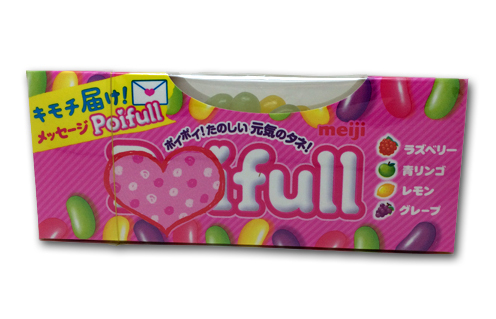 One of them ended up being the box of Poifull candy, which are basically Japan’s take on the jelly bean. I gave them to my candy loving friend Dusty, who immediately contacted me to tell me that they were amazing. And Dusty knows his candy, so I was intrigued. Usually, that’s where this kind of story ends, but not today people. Another one of my friends at work is Japanese, and we talk a lot of the candies we grew up with. Randomly, about a month ago, he asked me if I had ever tired Poifulls. He then went on to tell me that he ordered a ton from Amazon, and then handed me a few boxes: these (original), the soda candy flavored ones, and the sour ones. He’s a damn Mentsch, that guy is. His name is Stephen, and he explained that the difference between these and normal jelly beans is the center: in the center of the Poifull is a tiny, round…more firm jelly-ish core. Simple flavors: raspberry, lemon, green apple and grape. But dammit if the Japanese don’t have a super legit understanding of these flavors. They just scream out at you, so bright and so tangy and yummy. Everything Stephen had promised about these is true. The consistency is so incredibly fun and delicious-I couldn’t stop eating them. They’re medium firm, but as you chew them, the center is noticeably still firm, then you sort of break down the rest till you get to that part, which provides a little bit more chew. I want to be very clear right now: I like jelly beans. 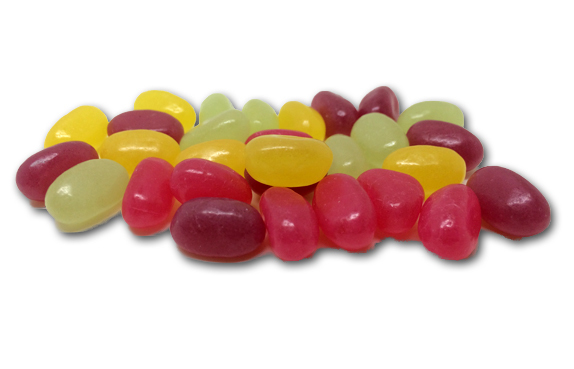 Jelly Belly is clearly the American king, and I also like the sour Starburst beans you see at Easter. But folks? These are better. If I had a desert island jelly bean, these would be it, and I haven’t even tried their other varieties. The name Poifull is fun, as it always reminds me of “joyful” which…..hey wait. Is this a marketing ploy? Did they invent this candy and name it not so a nation of Japanese children could enjoy the name, but so a middle aged American dude could subliminally feel joy while eating them? I’m betting they did. And I’m filled with joy and beans. You gotta try these, seriously. If you have a decent Japanese market near you, look there first. If not, click the link below. I have to admit. I’m from Singapore and I found out these “Poifull” from Buzz nearby my house. I bought it for the first time as I was craving for something sweet and thus I bought it out of a moment of frenzy. The first taste was Heavenly! It tasted the same as jelly beans it was so chewy so delicious! I couldn’t stop and I basically finished it in 1 minutes. Guys do try it out. Best sweets ever.